Pre-order now available for ROJOgumbo. 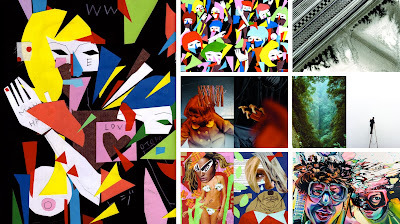 240-pages of rad art from all over the globe. I have a feature showcasing my B&W B:4 Paintings from last winter. Also, check out the new ROJO Artist Books!